2011 was a great year in films. I actually have a couple of movies I still haven’t watched, truth be told. But 2012 promises to be another year filled with amazing theatrical offerings (a lot of remastered blockbusters such as Titanic, Phantom Menace, Finding Nemo), some remakes, a few risky takes on popular children’s fairy tales (Snow White and the Huntsman, Hansel and Gretel: Witch Hunter, Jack the Giant Killer), and different presentations of historical figures (J. Edgar, Abraham Lincoln: Vampire Hunter) — all a fine indication that the film industry is thriving and brimming with ideas to entertain and enthrall its audience. 1. 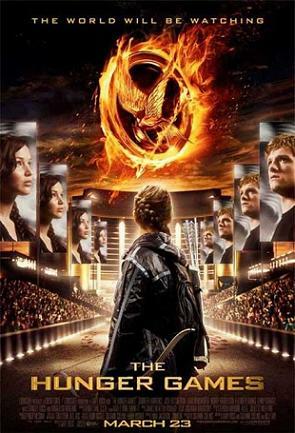 The Hunger Games: In a dystopian society where all the power is concentrated in the Capitol, tributes from Panem’s 12 districts are forced to participate in the annual Hunger Games, enclosed in a special arena where only one victor could emerge alive. District 12 tributes Katniss Everdeen (Jennifer Lawrence) and Peeta Mellark (Josh Hutcherson) try to defy the odds to survive the sadistic game of death while holding on to their last vestiges of themself . Based on the Hunger Games trilogy by Suzanne Collins (one of my favorite series), the movie is bound to be rife in action, suspense, romance and politics. Check out the trailer here. 2. 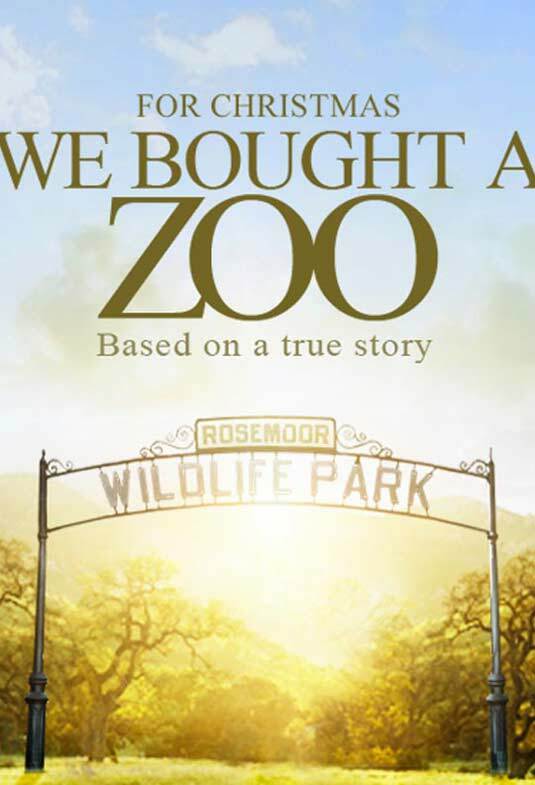 We Bought a Zoo:A single parent (Matt Damon) seeking to make a fresh start for his family, buys a property and all the wildlife that goes with it. I’m a sucker for inspirational stories involving animals and the great acting by the humans is but a huge huge bonus. I was hooked the moment I watched the trailer. 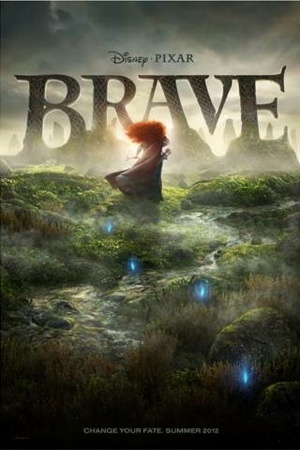 3.Brave: Walt Disney introduces a new heroine, Princess Merida, who seeks to change her path, prove her worth and bring honor to her family despite restrictions brought on by male dominated tradition. Think Mulan, but Irish. Watch this trailer and marvel at the sense of adventure. 4. 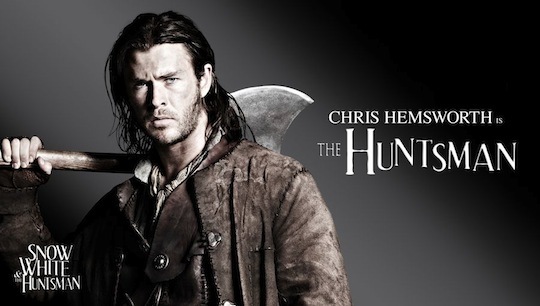 Snow White and the Huntsman: After the success of their movies in 2011, Kristen Stewart (Twilight), and Chris Hemsworth (Thor) star in this modern take on the story of Snow White and the Seven Dwarves. Only, take the dwarves out of the equation and replace the prince with a ruggedly handsome huntsman, who helps the princess stage a revolt a la Robin Hood against the evil queen (Charlize Theron). Click here to view the trailer. 5. Coriolanus: A man who leads his country to victory is betrayed by the people whom he served wholeheartedly. Ousted and driven from his home, he joins forces with the enemy to seek vengeance against those who have wronged him. 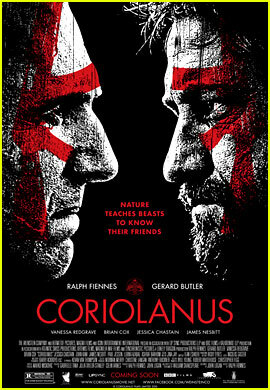 Ralph Fiennes takes on the title role and the director’s seat for this film while Gerard Butler plays his nemesis and eventual ally Tullus Aufidius. Anything that brings together King Leonidas (300) and Lord Voldemort (Harry Potter) gets my seal of approval. Check out this clip from the movie. 6. 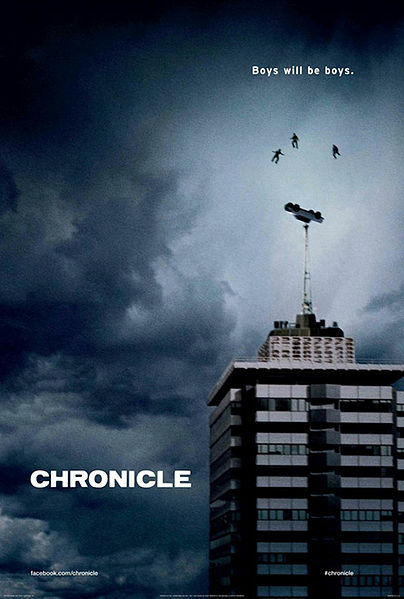 Chronicle: Three teenagers discover that they have uncanny superhuman powers and decide to record their exploits on film. Things turn sour when one of them begins to abuse his gifts. Shot documentary style like Cloverfield, Chronicle promises to be just as exciting and heart pounding 2008 sleeper hit. 7. 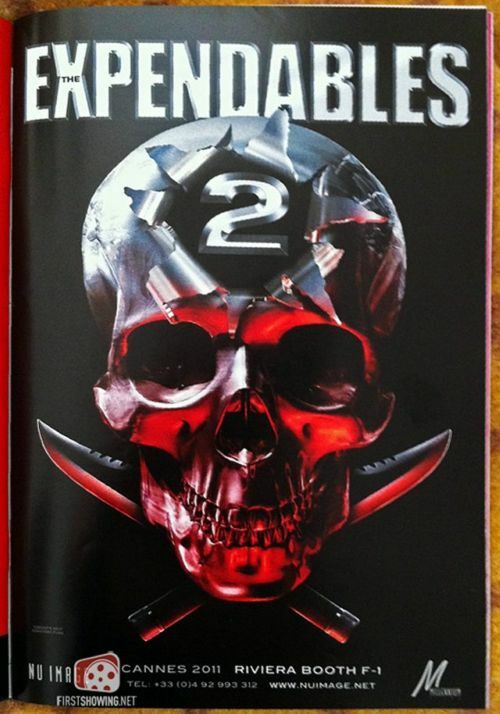 The Expendables 2: I’m not a great fan of sequels but with the rep that the first film managed to achieve, I’m all for a new adventure with Sly Stallone and his motley crew of action superstars. The sequel deals with a seemingly new job that Mr. Church (Bruce Willis) offers the crew which goes awry after one of the men is killed in action (wonder who that will be? My guess is Lundgren). This trailer doesn’t give out much but I have faith in the franchise’s awesomeness. 8. The Avengers: Nick Fury (Samuel L. Jackson) pools together earth’s greatest superheroes to form a team that can protect the planet against evil that mankind cannot manage to defeat on its own. After the success of Marvel releases in previous years, it would be interesting how TV SciFi director and series creator Joss Whedon manages his all star cast of guy’s guys especially when he is more used to dealing with female heroines (Buffy, Angel, Serenity and Dollhouse). 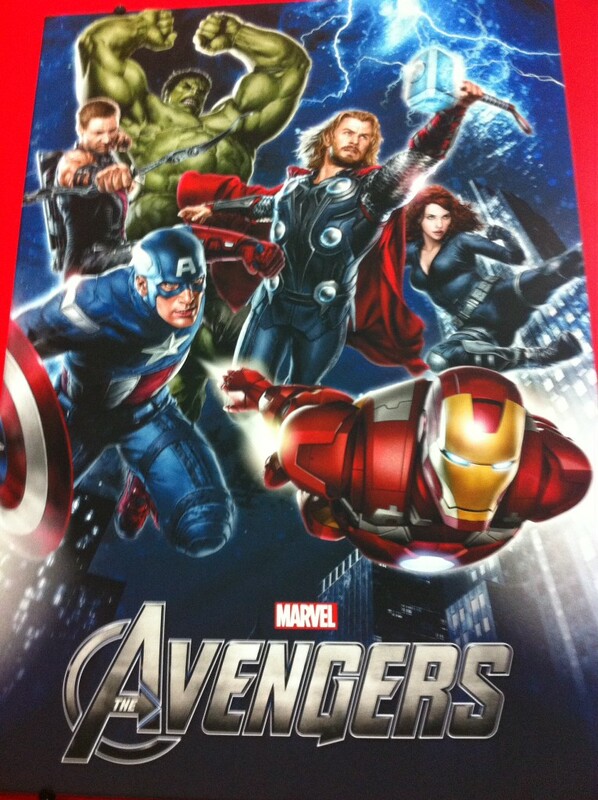 For a short dose of superhero fix, click here. 9. Big Miracle: Have I told you how much of a sucker I am for movies with animals? 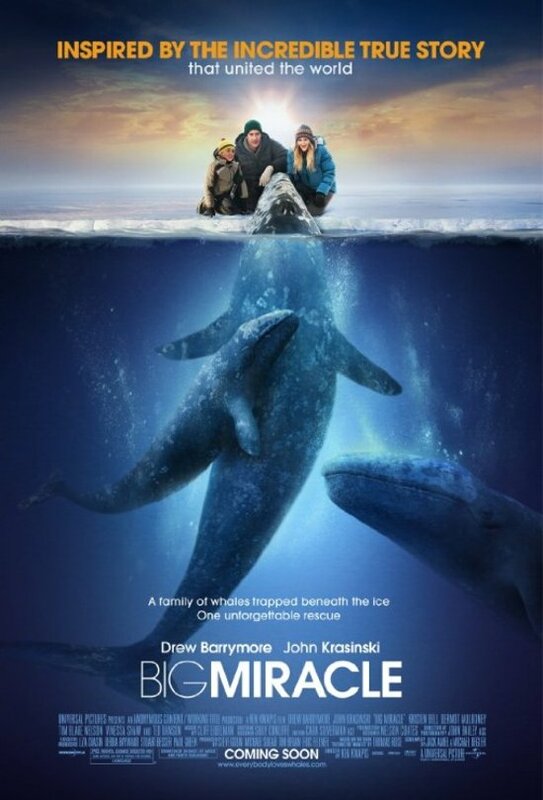 Well, Big Miracle is a story about three giant whales trapped in blocks of ice in Alaska and how a feature story reporter (John Krasinski) and his ex-girlfriend, a Greenpeace volunteer (Drew Barrymore) rally an entire state to save them. The trailer alone had me tearing up. 10. 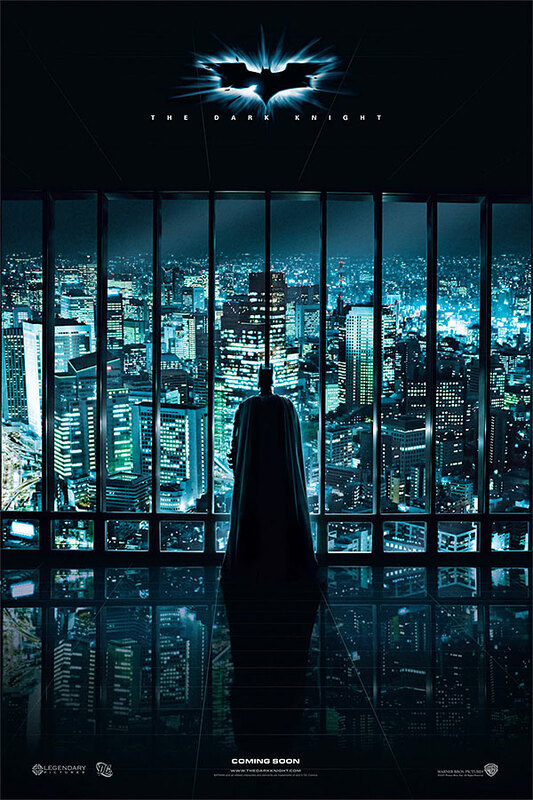 The Dark Knight Rises: In Christopher Nolan’s concluding chapter in the Dark Knight trilogy, a new villain called Bane terrorizes Gotham City and the origins of Selina Kyle (Catwoman) is unraveled. I’ve always been a fan of Nolan’s Batman franchise, despite its brooding approach to the mythos of Batman, one of the most popular DC characters out there. Check out this trailer to get a taste of what’s in store. My original list was much much longer but these are the best in the bunch. Happy 2012 guys, and thanks for your constant support for my blog. Good list, we agree on quite a few here friend!